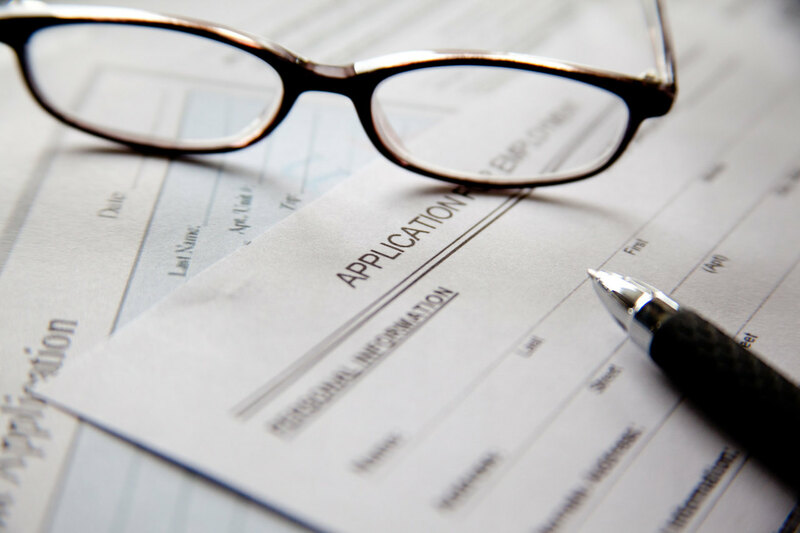 Recent research has shown that recruiters spend an average of 6 seconds reviewing a resume. So one cannot stress enough the importance of making your cover letter and resume tack sharp. Check out the best tips from our Talent Acquisition Director on how to make your job application stand out. Sign up for our Fellowship to see 37 more tips on how to land your dream job.